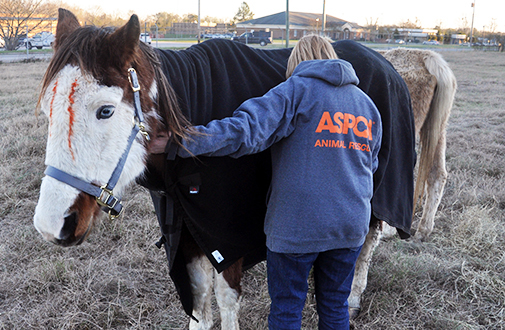 ASPCA responders deployed to Orangeburg County, South Carolina, this week to provide emergency assistance for 19 horses. 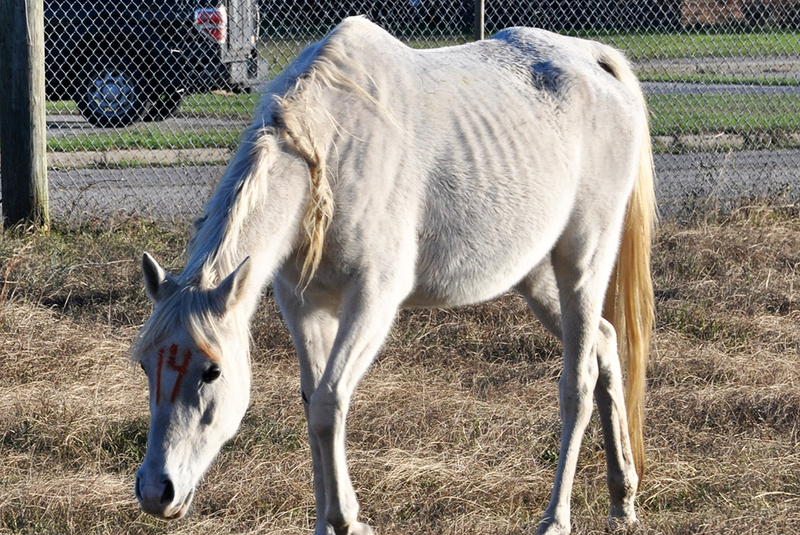 The horses were surrendered by an overwhelmed caregiver, and the ASPCA responded at the request of Orangeburg County Animal Control. The horses, who have been placed with local rescue groups, were in desperate need of medical care when Animal Control arrived at the scene. 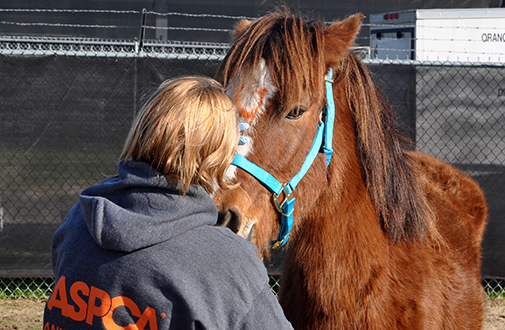 The ASPCA has provided expertise in emergency equine sheltering and medical assessments, as well as assistance with purchasing necessary equipment and supplies and arranged placement for most of the horses. We are also covering veterinary and feeding costs for these horses at the rescue groups that have agreed to accept them. “We had an amazing response from the local equine groups and community which has allowed us to complete the most important task of getting the horses placed as quickly as possible so they can begin their recovery,” said Tim Rickey, Vice President of ASPCA Field Investigations and Response. 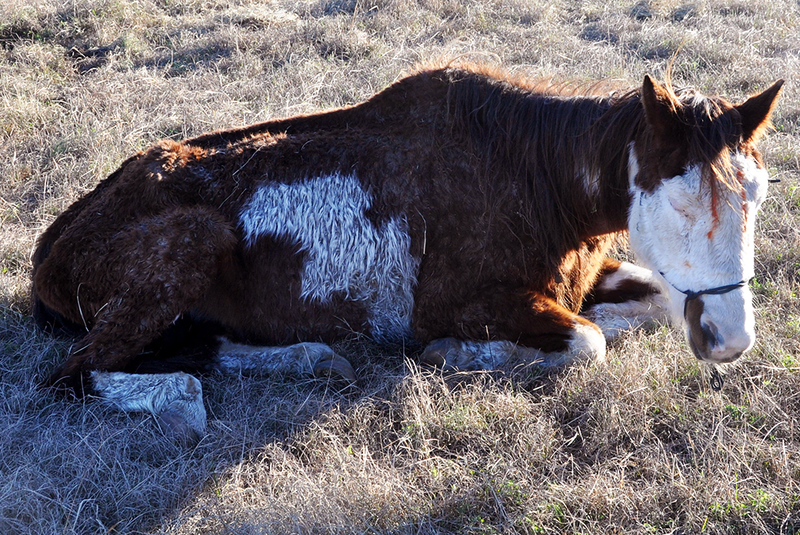 We are pleased that these horses are receiving much-needed care, but sadly, there are countless animals who will suffer in the cold this winter. Please consider making a gift to the ASPCA today, so we can continue to rescue animals across the country from dire situations.